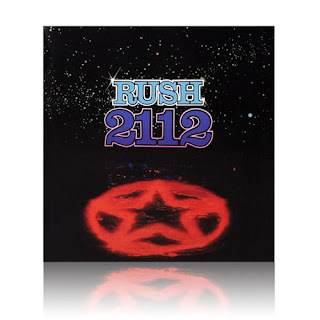 Were You One Of The First 1000 To Pre-Order '2112'? 2112 (twenty-one twelve) was the 4th studio album for Rush released on April 1st, 1976. In 2012, it was ranked second on Rolling Stone's list of 'Your Favorite Prog Rock Albums of All Time', as voted for in a reader's poll. One our favorites on this album is 'Tears' written by Geddy Lee, described by some as being a quiet, beautiful heart-wrenching love song. If you haven't been spinning 2112, we strongly suggest you do. If you don't own it, it's time to get it! Just look for vinyl Val! Nazareth, a Scottish rock band formed in 1968, had several hits in the United Kingdom in the early 1970's. In 1974 they released the album Rampant, the third of their LP albums produced by Roger Glover. Although Shanghai'd in Shanghai was the only charting single from Rampant, Sunshine was one of our favorites, and still is today. We couldn't find a video with 1970's original footage of Nazareth performing Sunshine, but did find the audio version we were looking for on YouTube to share with you. Enjoy! We found the chords to play it here This is a great video for beginner guitarists! Thanks for sharing our vinyl journey with us! If you’re interested in protecting your Album Cover Art you can purchase our clear industry standard premium sleeves Vinyl By Nature here on Amazon.com. Just look for vinyl Val! 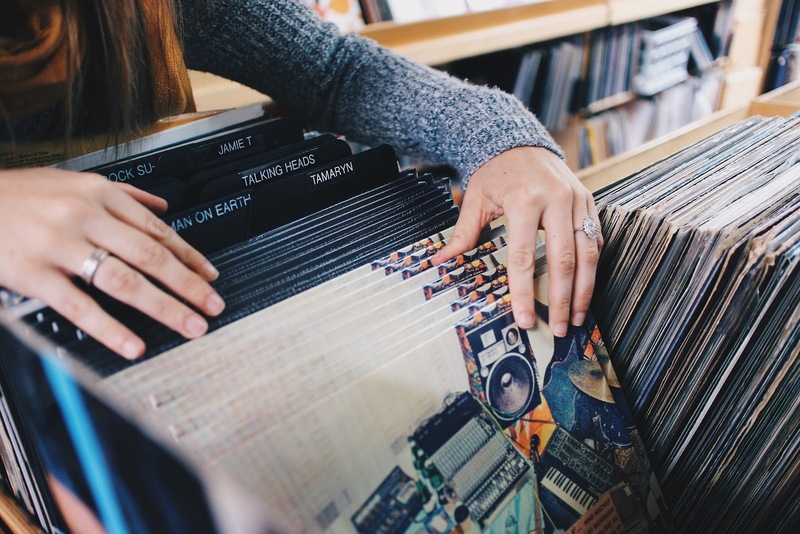 With a new generation of vinyl record enthusiasts coming on board around the world we wanted to share some of the terminology that we use when speaking and sharing information about our record sleeves. 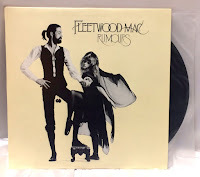 Vinyl Record – also commonly referred to as vinyl, record, album, record album, analogue, LP, long play, long playing, disc. 33 1/3 RPM (rpm) – refers to rotations per minute, or the number of times the vinyl record rotates (spins) in one minute. A 12 inch (30 cm) 33 1/3 RPM record album spins 33 and 1/3 times in one minute. There have been some promotional 10 inch (25 cm) record albums that are also 33 1/3. 12” (inch) refers to the diameter or measurement from side to side of the vinyl record or album. LP (lp) – refers to long play or long playing record albums. Within the different sizes of vinyl records 33 1/3 rpm is considered to be the longest playing of music on one album averaging 23 minutes per side, or 45 minutes per LP album. 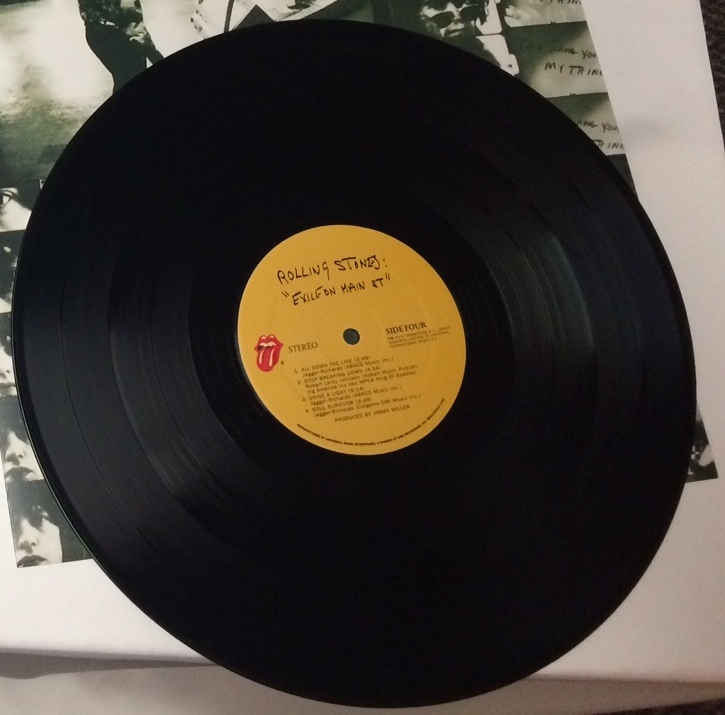 Inner record sleeve encases the vinyl record itself; also referred to as dust sleeve, album liner, liner. It may be blank or have print, lyrics or images displayed on it. 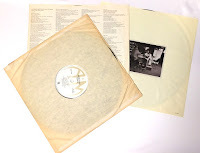 Outer record sleeve is the cardboard packaging or pocket that holds the vinyl record and inner sleeve (if there is one); also referred to as dust jacket, album cover, and record jacket. 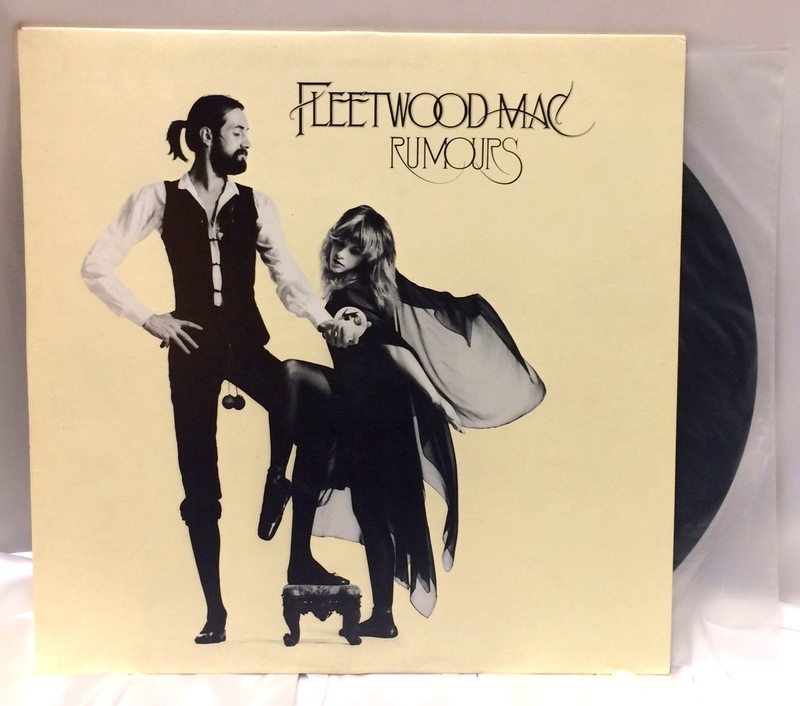 Album Cover Art, Cover Art, Album Artwork – refers to the artwork shown on the record jacket to promote the record album, music, band/artist, etc. An example of iconic album cover artwork would be Bat Out Of Hell by Meat Loaf. We hope this article was useful! Copyright: Vinyl By Nature. Simple theme. Powered by Blogger.